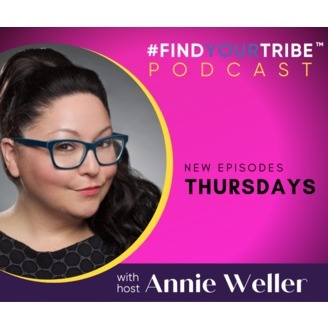 Find Your Tribe Podcast is a conversation addressing all aspects of what makes our businesses and personal lives unique. We will balance traditions with new methods, while respecting the past and acknowledging the need to embrace new methods and technologies. 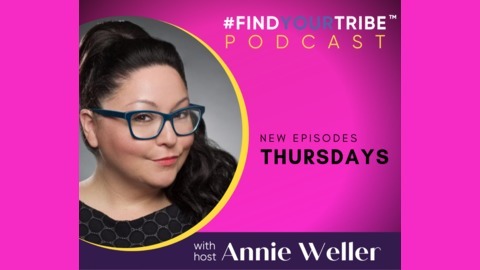 Find Your Tribe Podcast uncovers the personalities behind the businesses, the leaders who paved the way and the essential heart of what makes our Tribes run. This week I have the amazing Sarah from Another Mother Runner. Sarah and her business partner started their business in 2010 after co-writing Run Like a Mother together. Putting yourself out there and being vulnerable is important to growing your business but one of the greatest gifts we can receive as business owners is help! As Steve Jobs said, "Great things in business are never done by one person. They're done by a team of people."